Psychiatrist: Dr. Jeff Hedge, D.O. Dr. 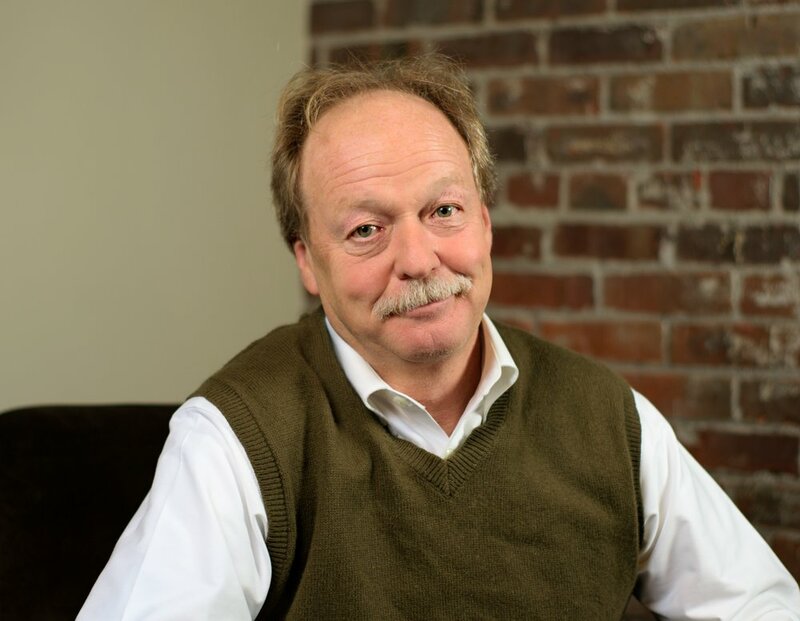 Hedge has been in private practice in Spokane for over 20 years and is Board Certified in Adult Psychiatry. He was born and raised in Chicago, Illinois. After graduating from the University of Illinois with a degree in biology, he entered the Chicago College of Osteopathic Medicine where he earned his Doctor of Osteopathy (DO) in 1983. He served his internship at The Chicago Osteopathic Medical Center. He then served four years in the US Air Force as a flight surgeon in North Carolina, practicing family medicine. He completed his three year psychiatric residency at Chicago Medical School in 1991 where he served as Chief Resident from 1990-91. Only fully licensed physicians who have graduated with a Doctor of Osteopathy (DO) or a Doctor of Medicine (MD) can specialize in any field of medicine, including psychiatry. Dr. Hedge chose osteopathic training because of its holistic philosophy, focusing on the whole person. After moving to Spokane, he worked at Frontier Behavior Health Center for six years before entering private practice. His psychiatric repertoire includes general adult psychiatry, anxiety and mood disorders, attention deficit disorders and eco-psychology.